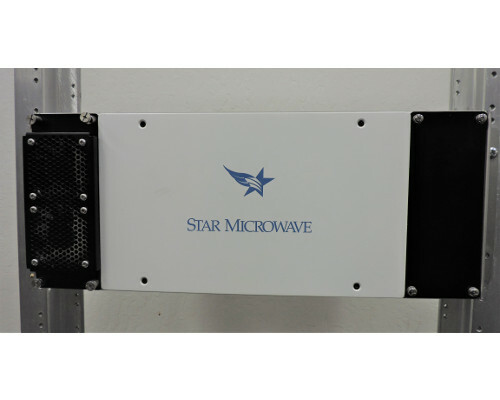 Star Microwave’s All-Indoor RF Unit has been developed for long haul, high capacity microwave transport applications, where high performance and low cost RF performance is required. The All-Indoor RFU comprises of a compact, flexible chassis, which houses one or two Transceiver Modules and a Filter Branching Network. 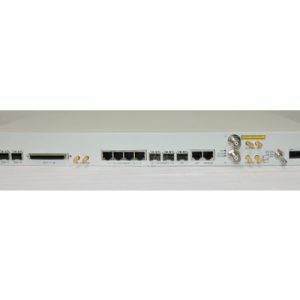 The complete system can be configured to support 1+0, 1+1 Hot Standby, Space Diversity or a variety of other system architectures. 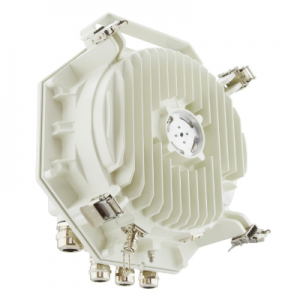 The Transceiver Module is available in a range of frequencies from 6 to 11 GHz, and is designed to provide the highest output powers available in the industry. 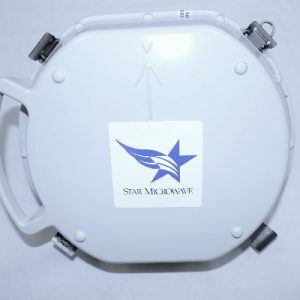 The Transceiver Module includes a high power transmitter, low noise receiver, an integrated power supply and integrated cooling and heat dissipation hardware. The Transceiver Module is designed to interface to either our LM or HM series IDUs.